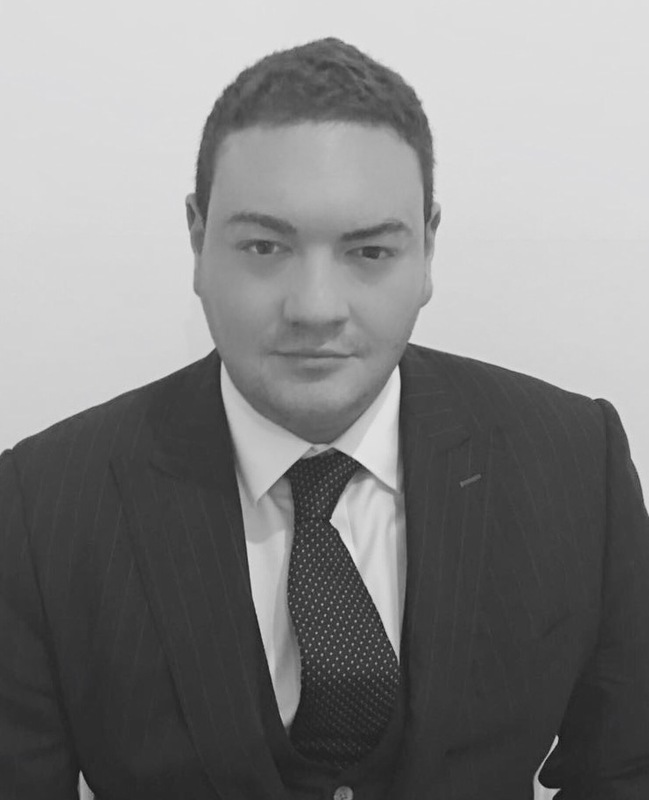 Max Schofield is a commercial chancery barrister with an interest in VAT liability and rates as well as contractual disputes and commercial injunctions. Max has been instructed to advise and appear on a broad range of cases concerning a taxpayer’s legitimate expectation from an HMRC decision, the VAT treatment of various food and drinks products, and cases of unjust enrichment. He accepts instructions for matters in the High Court, County Court and First Tier Tribunal (Tax). For further information, please see the 'Expertise' drop-down below. Throughout his academic studies, Max published numerous papers in tax journals concerning international VAT. He continues to author and present papers at conferences and has written on topics as diverse as VAT and Brexit, the European Commission’s legislative competence on VAT rates, the Gulf Cooperation Council’s implementation of a VAT, an analysis of English case law on MTIC carousel fraud, and the taxation of food and cakes. Prior to coming to the Bar, Max was a tax editor for Bloomberg BNA and a paralegal in Macfarlanes LLP’s litigation department and Clyde & Co LLP’s professional negligence department. Acting for the Appellant - whether or not fruit and vegetable juices sold as meal replacements were beverages and therefore standard rated VAT – held not beverages and therefore zero-rated VAT as food – appeal allowed. Schofield, M., GCC VAT: Rates Roadmap, in: VAT in the Gulf Region, (2017), MENA Business Law Review, 03/2017, 39-48. De la Feria, R., Schofield, M., Towards an [Unlawful] Modernized EU VAT Rate Policy, (2017), EC Tax Review 2017/2, 89-96. Schofield, M., De la Feria, R., Section 123: VAT: representatives and security; Section 124: VAT: joint and several liability of operators of online marketplaces, (2016), 5 British Tax Review, 203-210. Schofield, M., De la Feria, R., Section 126: VAT: women’s sanitary products, (2016), 5 British Tax Review, 210-217. Schofield, M., S&I Electronics Plc v HMRC and the state of MTIC VAT Fraud, (2015), 5 British Tax Review, 663-678. Schofield, M., VAT Reduced Rates? Save Your Energy, (2015), International Tax Blog, Bloomberg BNA. Schofield, M., Malaysia’s New GST: A Brief Comparison with its Former Sales Tax and Service Tax Regime, (2015), International Tax Blog, Bloomberg BNA. Schofield, M., Corporate Governance and Tax: Stronger Together, (2015), Governance Lab, Working Paper No. 01/2015. Schofield, M., Snowballs and Windfalls: VAT reduced rates lead to unpredictable and unreasoned jurisprudence, (2014), Durham European Law Institute Blog. Many of Max’s cases involve disputes in the High Court as sole counsel and have included advising on matters concerning unjust enrichment as well as multi-party contractual disputes, agency disputes, and Non-Party Disclosure Orders. Furthermore, Max has a detailed knowledge of freezing injunctions and has drafted applications and affidavits for urgent freezing orders with elements of fraud and dishonesty. In addition to his academic commitments involving authoring papers and presenting talks in different jurisdictions on issues of VAT law, Max has a number of cases at various stages of disputes against HMRC, advising and appearing before the tribunal in his own right. He specialises in contentious VAT matters with a specific interest in zero and reduced rate liabilities of products including food and beverages. Max regularly volunteers at the Insolvency and Companies Court as counsel for City Law School’s COIN scheme assisting litigants-in-person at the Winding Up Court. In the course of his practice, Max has successful obtained an extension of a company’s administration to allow for recovery of VAT, restored companies to the register, and regularly appears on matters concerning bankruptcy and debt recovery.